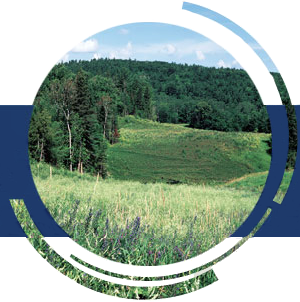 Environment protection is a priority for the Board of Directors, management and employees of TQM Pipeline. The planning, construction and operations of its facilities are carried out and monitored in a comprehensive way in order to comply with government standards. In fact, TQM Pipeline takes appropriate practical measures to prevent or mitigate adverse environmental impacts of its activities. In addition, TQM Pipeline maintains ongoing liaison with environmental specialists to ensure that its employees are trained in the best environmental protection techniques and that they are well aware of the importance of environmental issues. Independent experts periodically conduct environmental audits to identify any non-compliance with governmental or corporate standards. Any corrective measures required are taken without delay. TQM Pipeline is also a member of the Canadian Gas Association (CGA) and its Environmental Task Force.